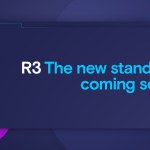 We’ve said many times that when a Linux version is ready, we’d let you know. 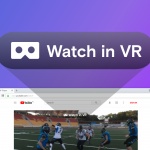 Today, we’re delighted to announce our first Chromium-based Linux version is ready for download on our Developer stream. 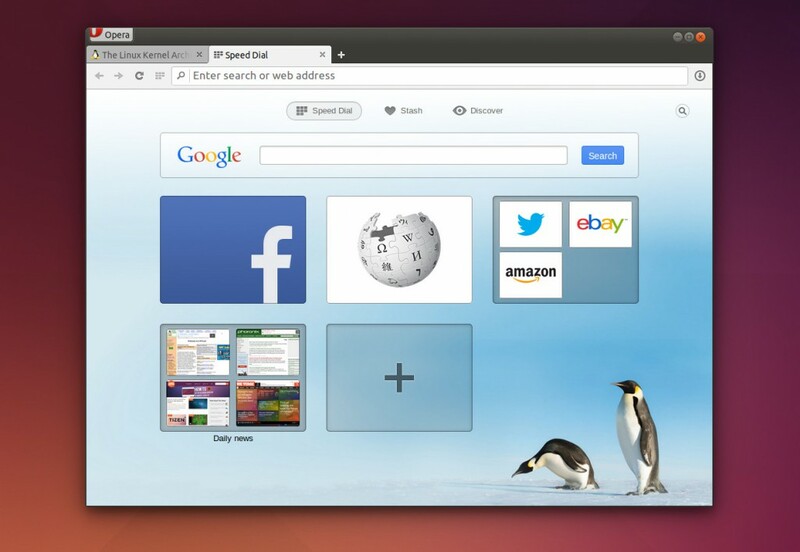 Go ahead and download Opera Developer 24 for Linux. Many of us at Opera use Linux as our primary platform. It’s great to be able to try out the newest developments of Opera on Linux once again. 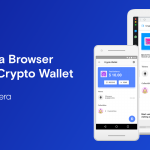 Adding Linux to our browser line fulfills an important part of Opera’s vision to shape an open, connected world. We want everyone to have fast and safe access to the web. Adding Linux opens up that possibility to more machines running the open-source operating system. Linux is highly secure and performs well, even on machines with limited memory or suboptimal hardware. Not all of us can afford the latest Mac or Windows machines, not all of us want proprietary operating systems, and some of us simply love using Linux. But, everyone agrees that they should have access to a beautiful browser. … not to mention the vastly improved Speed Dial and Opera Turbo. To provide the highest quality, we’ve been testing on one particular platform right now – Ubuntu Linux 64-bit with Unity or Gnome Shell. It may work on other platforms, but that’s not guaranteed. As our development progresses, we’ll look into other potential platforms to support. Releasing to the Developer stream means that all the usual considerations regarding Developer builds also apply to this one. With all that said, many of us have been using Opera for Linux as our default browser, and find it to be pretty robust. Take it for a spin and tell us if anything breaks. We hope you enjoy using it. P.S. : You may notice changes to how tabs behave on Windows and Linux. We’ll post more details about this tab improvement soon, along with Mac support information. For now, let’s keep the discussion about Linux.